A highlight of Lund event will be the signing of a ‘Declaration of Intent’ by Caritas Internationalis and the LWF World Service. Caritas Internationalis Secretary General Michel Roy spoke about the event. Why is the ecumenical commemoration in Lund so important? It’s not one inviting the other, but communal. The event goes beyond theological discussions. It leds to concrete action to manifest Christian unity. 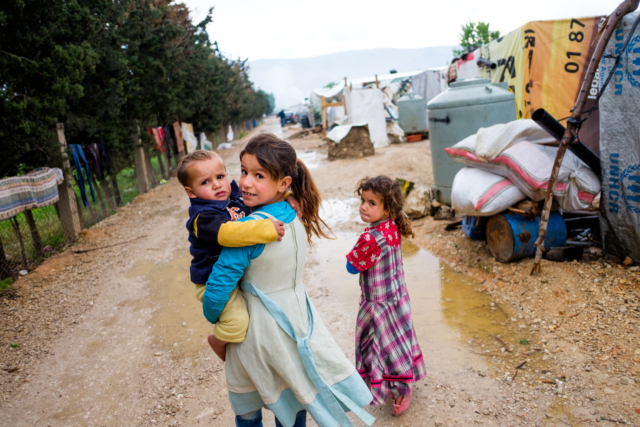 Caritas and the LWF World Service will participate by discussing tangible ways to move forward together. In today’s world religious differences can do so much damage. It’s important that Christians, and other leaders of faith, come together. It’s an example of the moral values that help humankind progress. Religion is proof that the problems of our world can’t only be solved by technical solutions, but also require spiritual guidance. How could unity be achieved? One step towards achieving a Christian unity is laid out in the document “From Conflict to Communion”. Both churches agree that on doctrinal they have settled their differences. We’re ready to move together. We’re ready to focus on what we have in common, rather than what divides us. 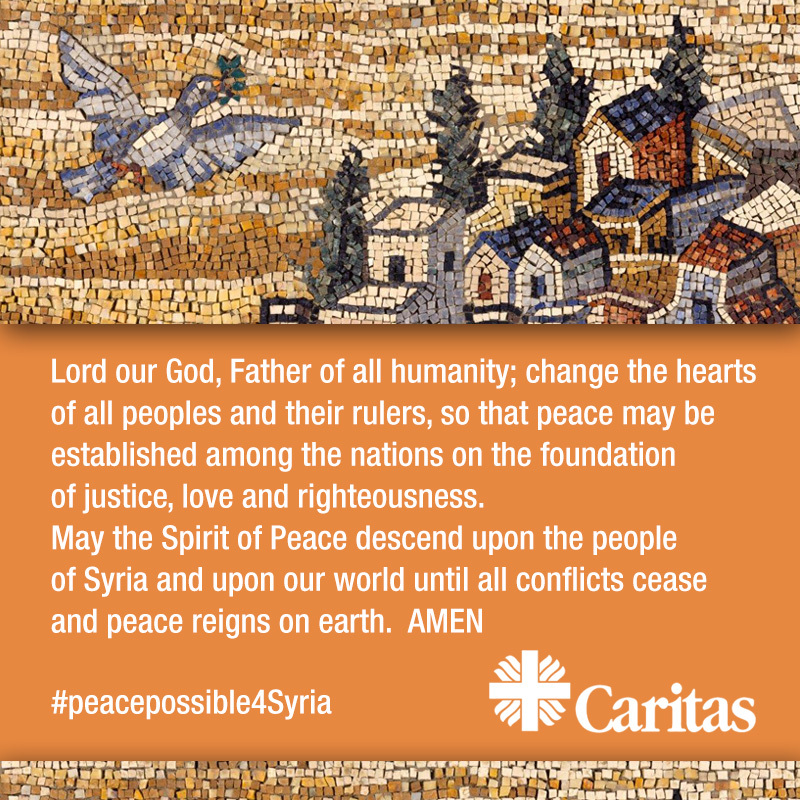 What does this event mean for Caritas and its mission? 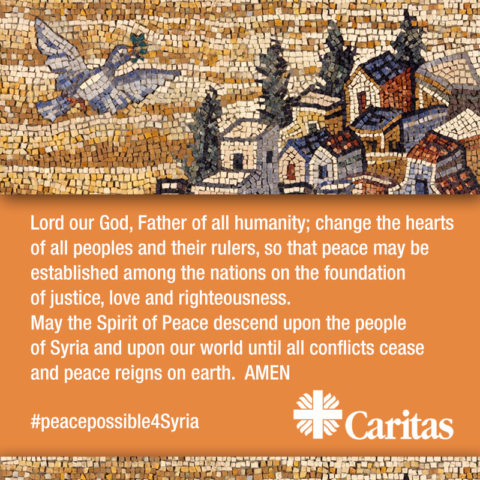 It’s a signal that Caritas, as the main humanitarian organisation of the Catholic Church, is ready to strengthen its collaboration with the Lutheran Church and especially the LWF World Service. Our mission to help the poorest to recover their dignity can only be strengthened by greater Christian unity.